Our Urban Futures Judges Announced! 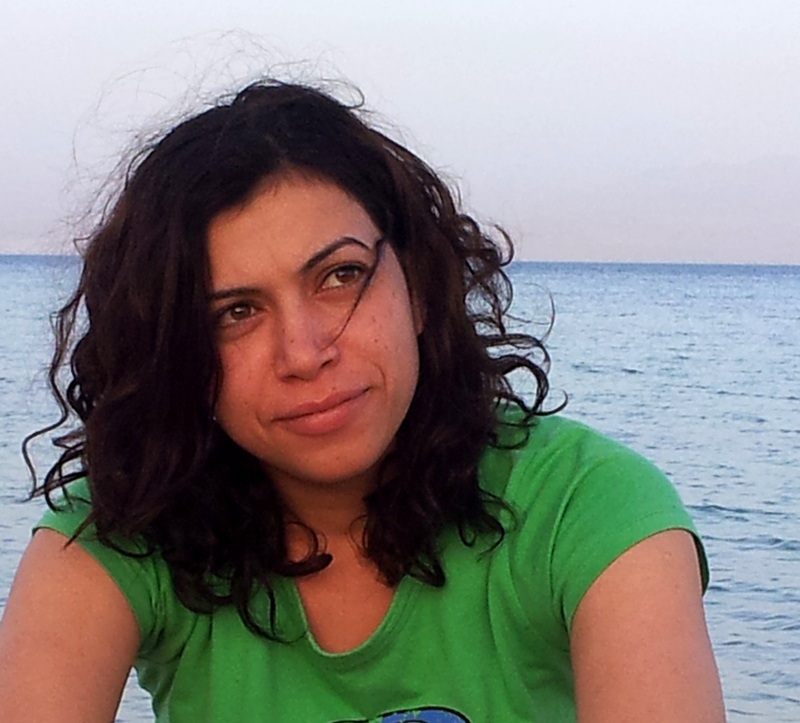 Sawsan Gad is a GIS Data Analyst at The World Bank’s Global Facility for Disaster Reduction and Recovery. She uses GIS and open data to help cities recover after disasters and establish resilience in face of future ones. She is also a co-founder of the mapping initiative, HarassMap, where she analyzes crowsdsourced data on sexual harassment in Egypt to promote safe public space. Before her current job, she worked in Egypt with grassroot NGOs as well as the Egyptian government on a variety of issues related to gender, good governance, and freedom of information policy. Sawsan earned her M.A. degree in Demographic and Social Analysis from the University of California, Irvine, and a Bachelor of Commerce from Ain Shams University. Mazin Abdul Karim Mazin Abdul Karim is an architect, educator and designer based in Cairo, Egypt. Mazin received a masters degree in Architecture & Urban Design from DIA/Bauhaus , Germany in 2008. He has taught design studios at the AAST, and Faculty of Urban Design & Town Planning in Cairo since 2005. He has been a visiting critic and has lectured about his work at the AA in London, ETH in Switzerland, and others. In 2006, he co-founded the design and research practice, CONTRAST Designs, in Cairo. Besides producing contemporary architecture and urbanism, the studio also focuses on cultural analysis, critical investigations and the production of ideas. In 2011 he also co-founded Zawia with 4 other designers/team members. Zawia is a periodical publication on design, architecture and urbanism, coming out from Cairo, Egypt. The publication aims to provide an open platform for the collective knowledge of architectural discourse, and to open new channels for a mutual constructive dialogue between the local and the global community. Kareem Ibrahim graduated from Cairo University’s Architectural Department in 1995. In 1997, he worked on the UNDP’s Historic Cairo Rehabilitation Project. He has also worked for Aga Khan Cultural Services – Egypt between 1997 and 2010 as the Built Environment Coordinator of the Darb al-Ahmar Revitalization Project, one of Cairo’s most ambitious urban revitalization programs. 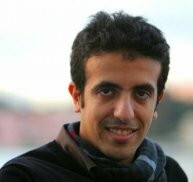 In 2009, he co-founded Takween Integrated Community Development and has been working on a range of issues including sustainable architecture, participatory planning, affordable housing, public infrastructure, and urban revitalization throughout Egypt with a number of local and international organizations. 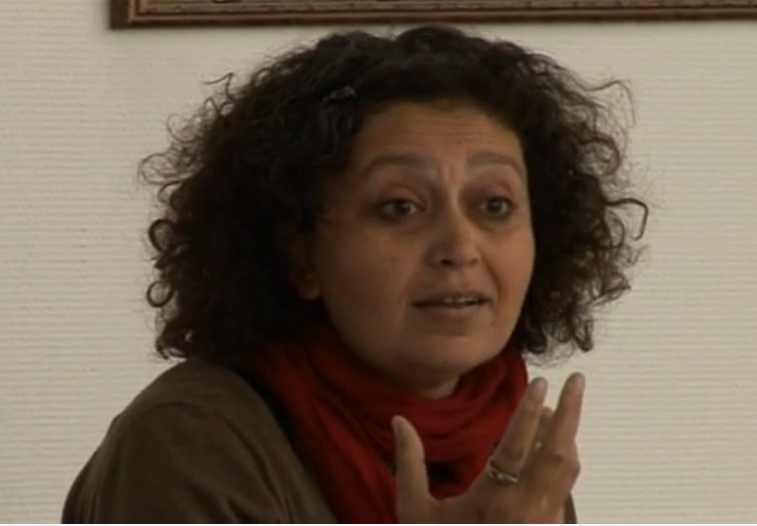 May al-Ibrashy is founder and chair of the Built Environment Collective, an Egyptian NGO that operates via its space MEGAWRA, a hub and workspace that organizes a regular program of public talks and events in addition to research and community outreach projects in architecture and urbanism. She holds a PhD in Archaeology from the School of Oriental and African Studies, the University of London, and is currently adjunct lecturer of architecture at the American University in Cairo. She is also a conservation architect with 20 years experience in architectural conservation and documentation mostly in Islamic Cairo, that last of which was the Cairo Cemetery Salvage Project which she co-directed. She has co-organized training courses in heritage management and interdisciplinary workshops on urban issues, in addition to research projects, the latest being a Getty-UCLA collaborative research project on the historic cemetery of Cairo. 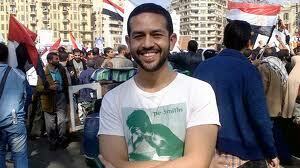 Mohamed Elshahed is a doctoral candidate in the Middle East and Islamic Studies Department at New York University. He lives in Cairo, where he is conducting dissertation research on architecture and urban planning in Egypt from 1939 to 1965, with an emphasis on the Nasser era. His dissertation examines popular discourse on the architectural transformation from anticolonial nationalism to postcolonial developmentalism in Egypt. 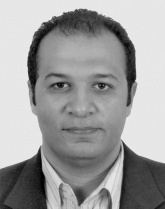 Mr. Elshahed has a Bachelor of Architecture from the New Jersey Institute of Technology and a Master in Architecture Studies from Massachusetts Institute of Technology. Related to the topic of this article, Mohamed wrote a short piece on unrealized proposals for Tahrir Square (found here) and another one on the transformation of Tahrir during the early days of the Egyptian uprising (found here). He currently blogs at CairObserver. 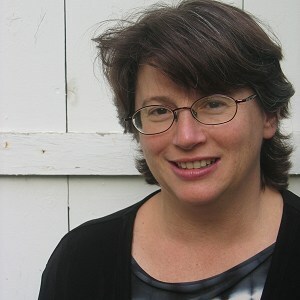 Diane Singerman is an Associate Professor and comparativist whose research interests focus on political change from below, particularly in the Middle East, and more specifically Egypt. Her work examines the formal and informal side of politics, gender, social movements, globalization, public space, protest, and urban politics. Her most recent edited books are Cairo Contested: Governance, Urban Space, and Global Modernity, and with Co-Editor Paul Amar, Cairo Cosmopolitan: Politics, Culture, and Urban Space in the New Globalized Middle East. Professor Singerman is also the Co-Director and Co-Founder of Middle East Studies at American University. Marc Rauch serves as American University in Cairo’s Sustainability Coordinator, in the newly created Office of Sustainability where he spearheaded the creation of a groundbreaking university-wide carbon study. Through Our Carbon Footprint, American University in Cairo became the first institution of higher education in the Middle East and North Africa to conduct a comprehensive study of its own impact on climate change. The report, prepared by the Desert Development Center (DDC) and the Office of Sustainability, is the result of campus-wide efforts incorporating the work of faculty, students and staff of AUC. It identifies many strategies for reducing the University’s carbon footprint and energy expenditures. The fate of million housing units projects! مصير المليون وحدة سكنية! Citizens Make a Difference Together at Transport for Cairo – Now in Arabic! Cairo’s Metropolitan Landscape: Segregation Extreme – Now in Arabic! A “New” Capital – Now in Arabic!